Becoming an It professional is hard especially when it involves getting certifications. We don’t always have the time or the resources for doing a good course to ace these certifications. Wccftech is hence offering you with an amazing opportunity. 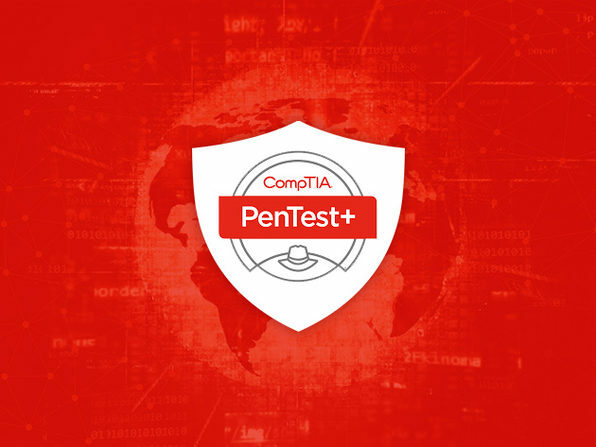 Get an amazing discount on the CompTIA Cyber Security Expert Bundle. The offer is going to expire in less than a week, so avail right away!